Most of those names are familiar, I’m sure, but some may not be. Elbow is a British band – heavily influenced by U2 – that sounds like a stripped down Coldplay. The Magnetic Fields come out of Boston. As a point of reference, both bands have been about for 20 years. Gabriel wanted to create self-imposed rules to rein in the creative process, stating that “giving an artist total freedom is castrating them”. At first he toyed with the idea of using homemade instruments, but finally decided that a strict no guitar, no drums policy would be the way that Scratch My Back would go. 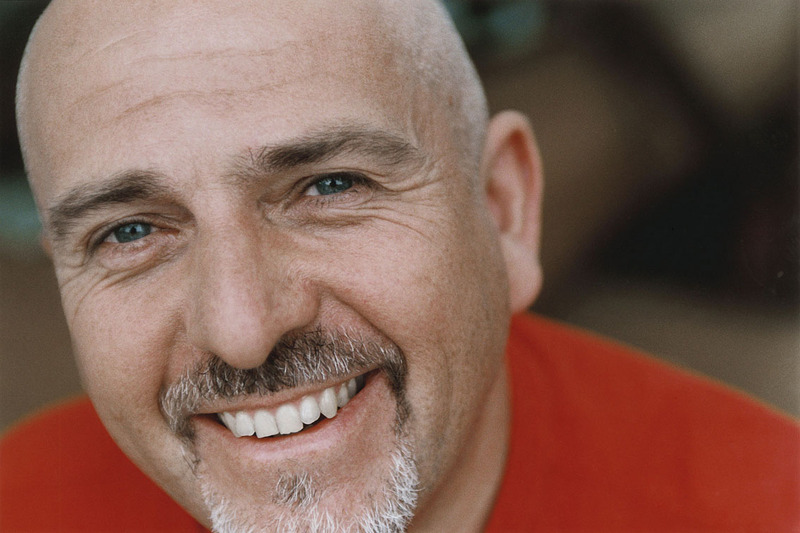 And in the absence of guitar and drums, Peter Gabriel has turned to New Zealand composer John Metcalfe, who has written string arrangements for The Cranberries and The Pretenders. But the compositions on this record have strayed far from the beaten pop path into the realm of minimalist and classical music. Gabriel himself says that Metcalfe had Steve Reich and Arvo Part in mind when composing the music. This has led to the creation of songs that deserve to be listened to with your full attention. These songs create in my mind a white, unadorned and simple room where the empty space is filled in by the beautiful textures of Metcalfe’s compositions. But enough talking, take a listen and decide for yourself. First up, “Heroes”, originally by David Bowie. A fantastic string section adds a dramatic edge to the song, especially in the context of Gabriel’s recent contribution of the track in an effort to support Haiti. His cover of the Bon Iver song, “Flume”, starts with somber piano and then slowly brings out french horns and coronets to back the haunting lyrics, “Sky is womb and she’s the moon”. Take a listen, and if you like it, you can download the song here. But the pinnacle of the album, or at least the songs I’ve heard so far, is his cover of The Arcade Fire’s “My Body is a Cage” – an incredibly original and dynamic song to begin with. The song explodes two and a half minutes in, and is the only song on the album to feature a full chorus. By contrast, his cover of Radiohead’s “Street Spirit” is surprisingly disappointing. Barely choking out the words, or just grumbling at times, it’s simply not pleasurable to listen to. But in the end, Peter Gabriel really has accomplished a great deal with this album. In his own words, “working with the negative” of the songs allowed him to set his album on a different plane than where the “positives” lie. To see some footage from the recording, check out this interview. 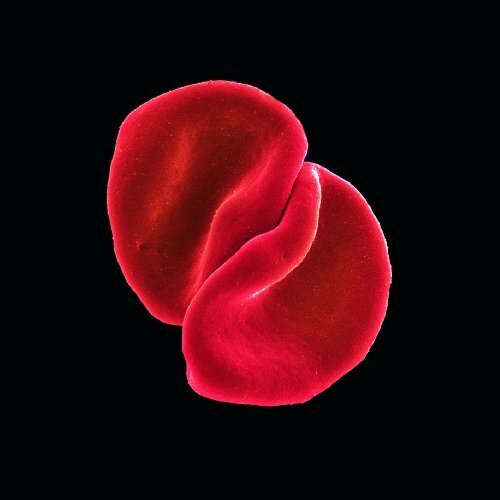 And get all the info about the upcoming album on his website www.petergabriel.com.